Jump start your station's audio with the most flexible broadcast processor on the planet. 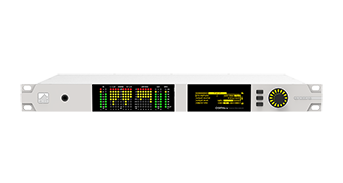 With its flexible hardware and firmware, you can select between optimized processing for FM, AM, and digital radio, including internet radio streams, DAB and HD radio. 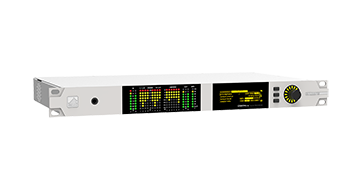 Enable radio stations to sound great – right out of the box. Experts can tweak hundreds of parameters as much as they desire. 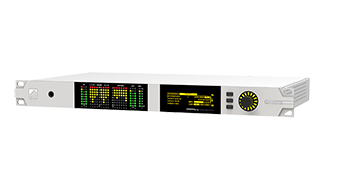 Offer low distortion audio and compliant bandwidth through advanced anti-aliased protection technology. Pulls up low level and tames hot signals effortlessly, ensuring a consistent sonic signature, no matter what audio you feed it.